Tonight the GSPCA are attending the Guernsey Community Foundation Awards and would like to wish all the amazing finalists good luck in these fantastic awards highlighting the amazing charity work that goes on each year in Guernsey. Last year the GSPCA were overwhelmed to be awarded the Guernsey Community Foundation Charity of the Year which was extremely humbling and has been hugely appreciated after what was a momentous year with so many major stories and developments at the GSPCA. Last week the GSPCA started giving judges from the Guernsey Community Foundation Awards a behind the scenes tour of the GSPCA. Two judges Richard Le Tocq with his family and also Fionnuala Carvill with Sadie Siviter de Paucar Development Manager from the Guernsey Community Foundation have received their tours with other judges due to have a look around. 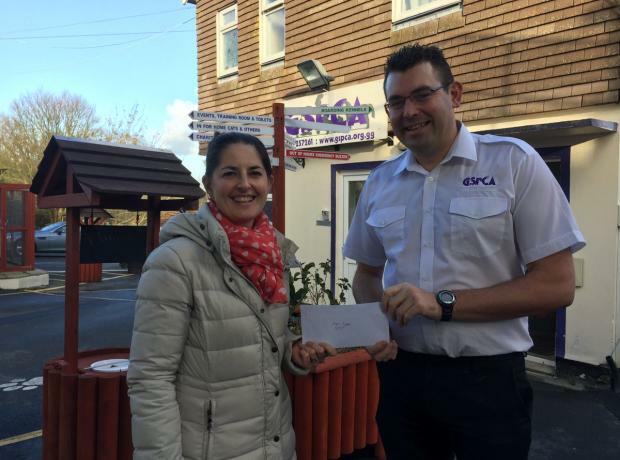 The GSPCA were recently overwhelmed to be awarded the Guernsey Community Foundation Charity of the Year which has been hugely appreciated after a momentous year with so many major stories and developments at the GSPCA. 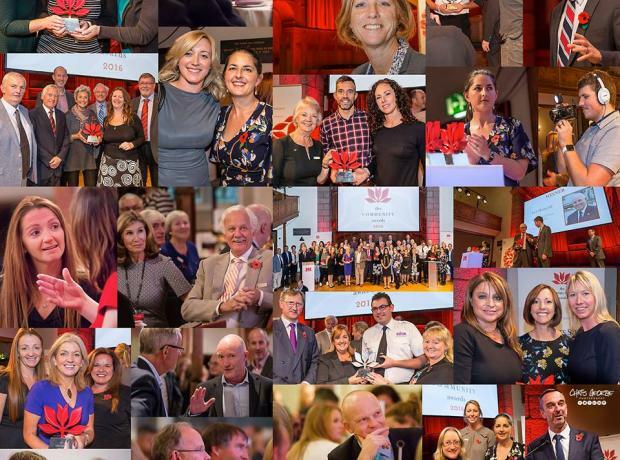 Last night the Guernsey Community Foundation held their 6th annual awards evening to highlight the amazing charity work that goes on across Guernsey. It has been a humbling whirlwind and the GSPCA and our fantastic team are extremely proud to announce that we have been awarded the Charity of the Year. 24 hours a day 7 days a week work to help animals and the community goes on 365 days a year and without our amazing team and the wonderful support of the community we couldn't achieve so much.